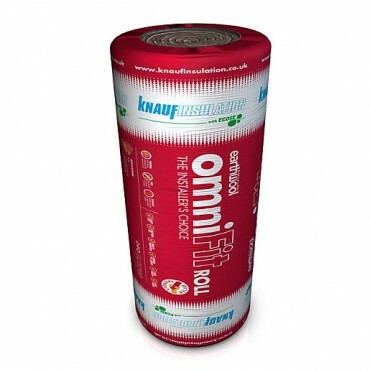 Loft Roll Insulation is primarily used for the thermal insulation of pitched roofs at ceiling level, it can also be used to thermally insulate floors. When used at ceiling level it is usually laid in two layers, with the first layer between the joists and the second layer over, and at right angles to the joists. 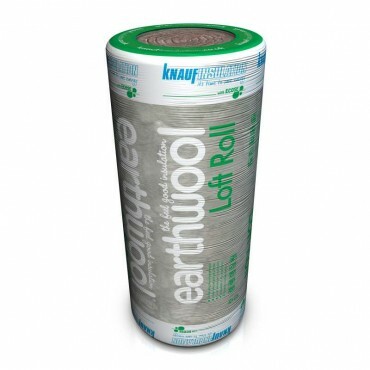 Loft Roll is also easy to handle, lightweight and easily cut making it an excellent choice to insulate your property. You can order online and pick your delivery date or alternatively collect from one of our branches. Addresses for all our branches in Bradford can be found by clicking here.